I’m warning you up front that if it’s cars you’re interested in, then this is an industry story, it’s serious, so you might want to move along. It’s also a parochially Australian yarn. 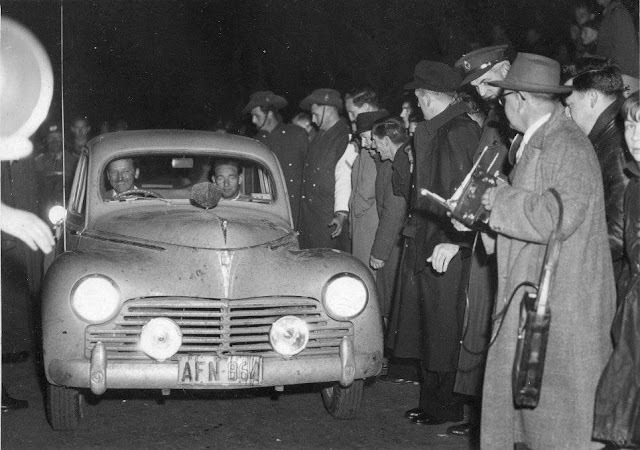 In 1953 a chemist from Maitland, NSW, who was a car nut, and a bloody good driver, called Ken Tubman, entered a bog-standard Peugeot 203 in the very first ‘Redex Round Australia’ trial. Outside the capital cities and their burbs, in the 1950s, most roads in Australia were gravel roads, with very little ‘shaping’ – they just followed the landscape. So, this event was really tough on cars and teams. Ken Tubman also carried the ‘perseverance gene’ and with his dogged determination, and a ‘never give up’ spirit he triumphed over some of the fastest cars then available. The secret, as well as his determination, was the Peugeot 203. It was light, strong, well-built, tough and incredibly reliable. The total service costs for the entire Rally was a fan belt (25c), and a Radiator Hose ($1). Actually, they had those spares on-board, so the service down time was just as long as it took to change them. 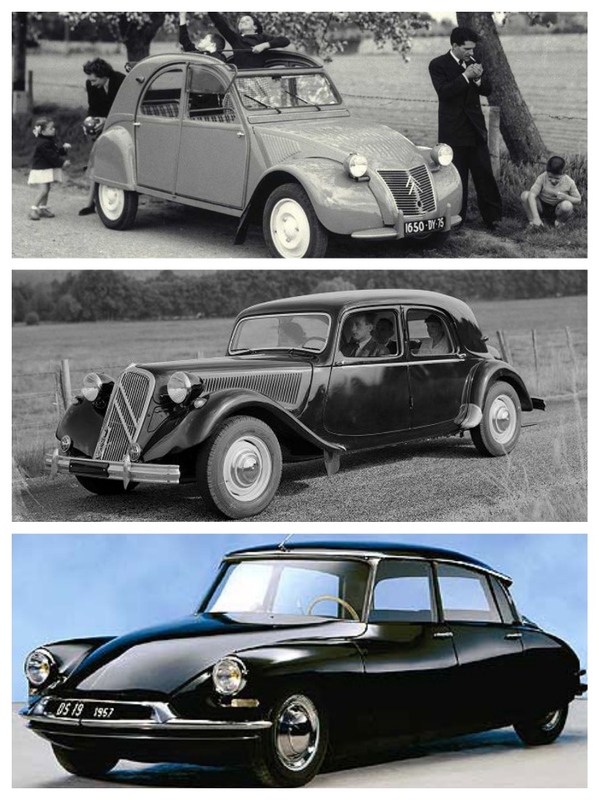 This began an era of an image that French cars were tough and reliable, with all the qualities of strength and durability needed to be successful on the rugged African continent. After this we had cars from Renault and Simca, and they all shared these qualities, and they all enjoyed sales success – to a degree. One thing you must not forget is that they were ‘French’ – which is shorthand among people who knew nothing about cars, that they were different, likely to be weak, and not very powerful. 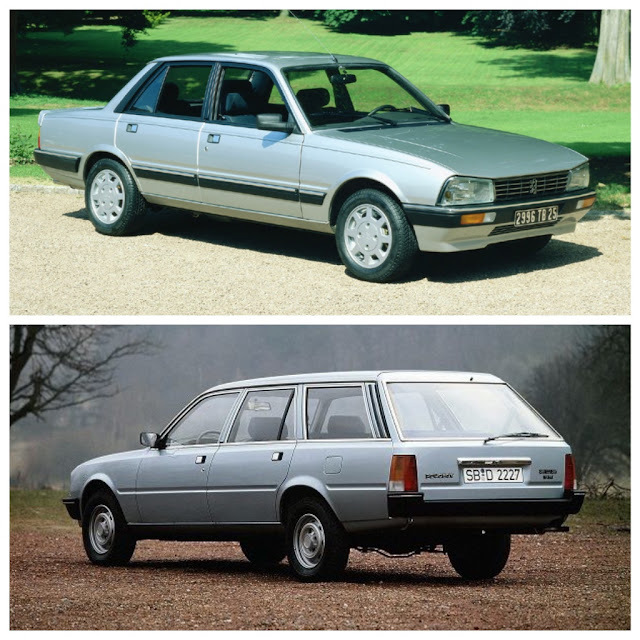 So, in Australia, despite their incredible qualities, there was a limited market for ‘French cars’. 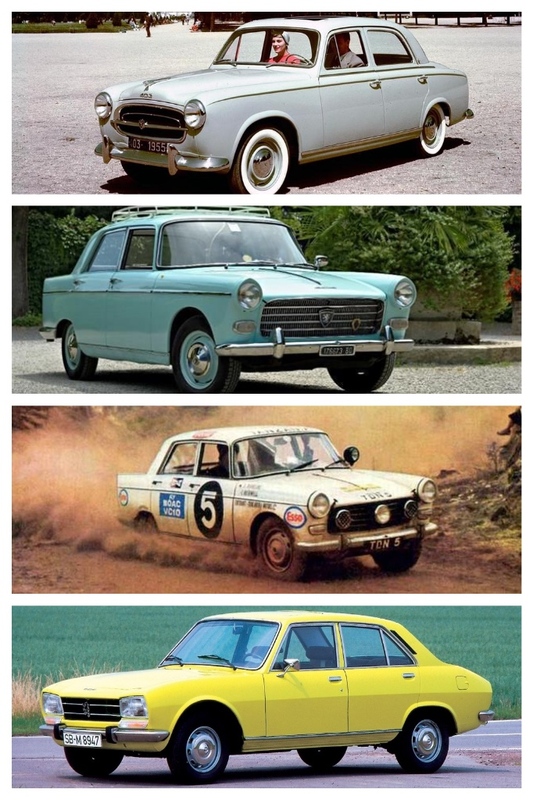 Simca came and went in one of the many turbulent developments for the Chrysler company; but Renault and Peugeot stuck it out in Australia and they were successful – to a degree. Remember, they were ‘French’. There was always residual affection for the Peugeot marque, as we found out in 1985 when I was PR Director for Jaguar Rover Australia, and we began assembling the Peugeot 505 at our assembly plant in the Sydney suburb of Enfield. 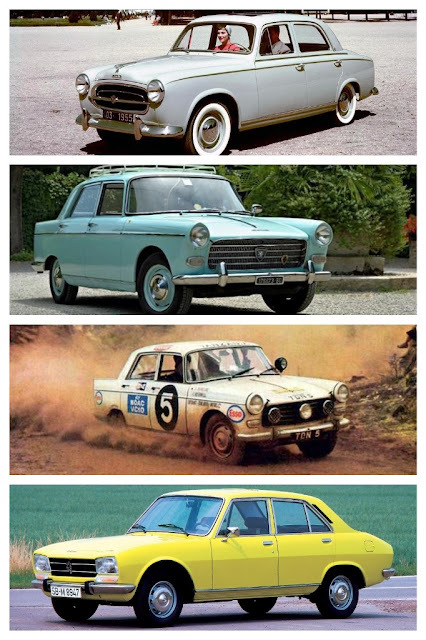 The car was very successful, especially the ‘premium’ STi version, and we achieved the modest numbers we had promised Peugeot we would sell, and there was ongoing sales growth with both the 505STi sedan and the 505 wagon. When the assembly contract ended, because of a new Australian federal government policy which mitigated against CKD assembly, we moved into a new era of our relationship with Automobiles Peugeot (as it was then known). We became an ‘importer’ and as such we had to line up with every other country in the world, large and small, which imported cars fully built-up from France. Our previous good relationship, as an ‘assembler’ appeared to count for nothing, because our direct report was no longer a department concerned with ‘production’ – it was the overseas marketing department. I spent a lot of time, both in meetings at my own company discussing the future for Peugeot, and also accompanying senior executives to Paris to present annual sales and marketing plans. It was as if the ‘old JRA’, the ‘assembler’ and the ‘new JRA’, the ‘importer’ came from different galaxies. We were treated entirely differently. The suits in Paris were mostly dealing with third world countries, or those territories which had been part of the once-mighty French colonial empire. They seemed to forget we were intelligent, well-educated, erudite and switched-on car people. A team which had achieved much more for Peugeot than any previous Australian importer. Frustration doesn’t begin to describe the issues we faced. The pricing discussions were ridiculous. They said we were buying a ‘premium French car’ and it would be priced accordingly. The volume discussions similarly awkward. Also, the subject of margins was a minefield. As a CKD assembler we enjoyed a healthy margin, because the manufacturing team understood the issues involved in ‘assembling’ and selling the cars. The international marketing team, not so much. We were one of dozens of ‘customers’ and we would take, and accept, the dictates from Paris. The cars were great. 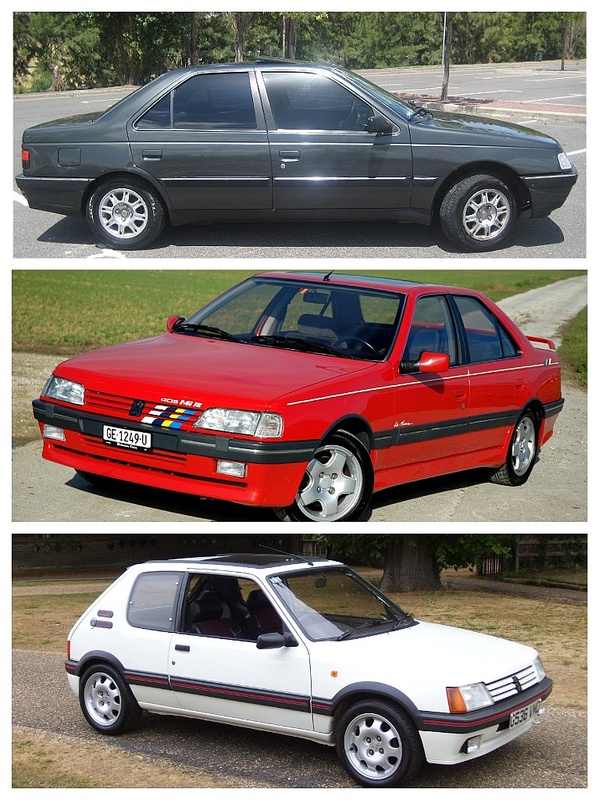 The Peugeot 405, the 405 Mi16, and the pocket rocket, the incredible Peugeot 205GTi. However, selling them in any decent volume at the ex-factory prices we were given was pretty near impossible. As an ‘assembler’ we were treated as part of the family; as an ‘importer’ we were one of those nasty ‘customers’ who were always bleating about increasing our margins, demanding more marketing support and failing to deliver the expected volumes. So, fast forward to 2017. The British automotive retail giant Inchcape plc has just assumed responsibility for importing and distributing Peugeots and Citroens to Australia. I wish them luck. Inchcape in Australia is run by a very successful ‘car guy’, Nick Senior, who is almost solely responsible for driving Subaru’s success in Australia to the great heights it has achieved. He is a smart cookie. Nick is pragmatic, experienced and an innovative thinker. But, how the hell he’s going to improve PSA’s sales situation in Australia I have to wonder. 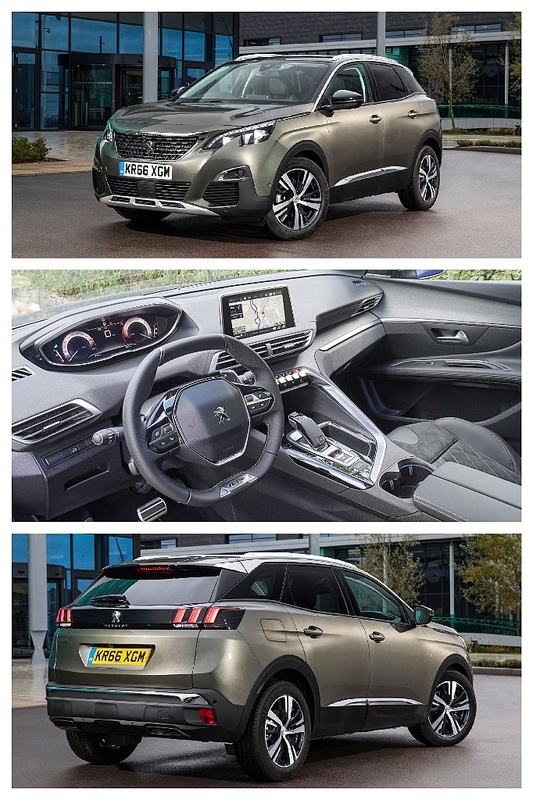 The most recent product launch is the Peugeot 3008 SUV. Good car, well-specced, overpriced. Nick Senior has appointed an experienced operator as MD, and they have chosen the initial product lineup sensibly, but there’s still that ‘colonial attitude’ in Paris about far-flung customers. The PR releases from Inchcape say that the company will 'do whatever it takes'; that it will 'invest in the brands'. That's code, which means Inchcape will invest 'its own money' in trying to market and sell PSA products. Once Inchcape has slogged away, with no real change, that investment idea will get old quickly. Don't expect financial handouts from Paris. As far Paris is concerned this is only a problem on the other side of the world. I see nothing in this latest appointment which tells me things will be any different. So far I have only focused on Peugeot, but Citroen has an even bigger problem in Australia. Anyone with any historical knowledge of the brand’s glory days Down Under is probably pushing up daisies, but here is another triumphal French marque which has fallen unceremoniously to the bottom of the pile in Australia. The marketing guys in Paris in their Yves St. Laurent suits, Chanel after-shave and Gucci shoes couldn’t give a toss about the problems the antipodean importer is facing, trying to grow sales, and more importantly market share. 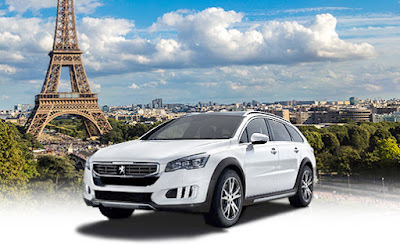 Traditionally what happens in Australia, is that there is a modest market for French cars, so growth in sales and market share comes from the French companies stealing sales from each other, and back again, as the products change – not the market at large. A bigger problem for PSA to try and comprehend, is that as good as its products are, they are overpriced – and out there in customer land, the punters look at a PSA car, and the pricetag, and then go and buy a Kia or a Hyundai. These days the Korean cars are more than a match for their French counterparts - they’re cheaper, high quality and come standard with long warranties. Which gives the customers a warm and fuzzy feeling about long-term ownership. Sure. If you’re bit off-beat and you like to be different, buy a Peugeot-Citroen. First you’ll pay through the nose for the privilege; then you’ll pay through the nose for parts and service. See, deep down, and back in Paris, I think the French companies believe they only sell their cars to French people, in France, who ‘understand’ la difference, and will pay a premium for driving les voiture Francais. In Australia, if the deal doesn’t add up – we buy Korean. No risks there. I found out about this free auto repair manuals Peugeot and also the history of that car. Peugeot 2008 replaced the Peugeot 207 SW, as Peugeot did not plan to release an SW version of its 208. I am using this brand for a long time. I never ever faced any major problem with this brand. Meanwhile, I faced few problem with manuals, but I got repair manuals online free Skoda , which was really helpful and cost effective.